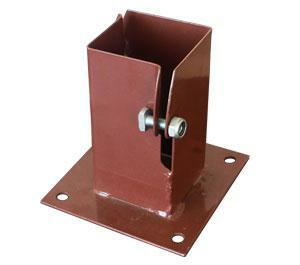 Usage: install post holder into ground and insert post into box. 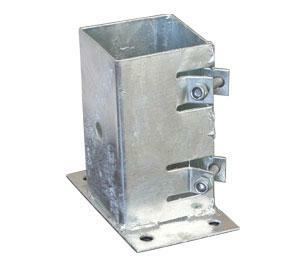 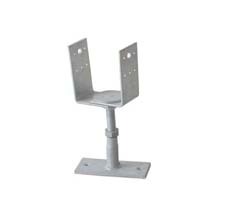 Galvanized post holders are suitable to secure structures to hard standing bases, such as concrete, brick or paving to fasten fence, barrier, shaky room, tent, billboard, pergolas, shelters etc to protect posts from corrosion. 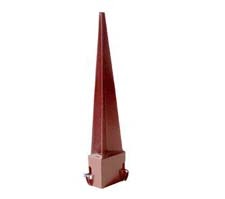 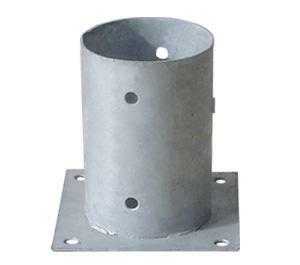 Instead of digging hole, pouring cement, cement-in post holder becomes great to install posts, poles into ground.There are metal post spike, bolt down post holder, ground screw, U/H/L type post anchor etc in production range. 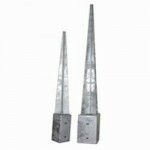 Metal post spikes can be driven into the ground, bolt down holders can be bolted into a solid surface within instant time. 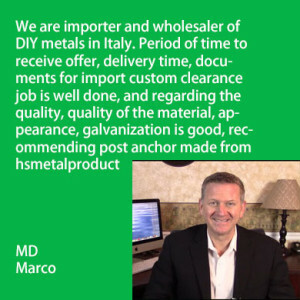 Galvanizing will be processed on fabricated steel, thickness will be around 40UM-100UM to prolong lifespan. 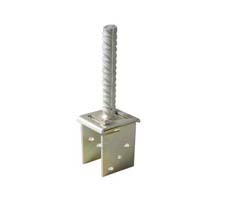 China post support, wood connectors, fence posts etc have been exported to USA, German, Czech, Slovakia, Netherland, UK, Belgium, India, Brazil, Australia. Importer, stockist, dealer, wholesaler, distributor are welcomed. 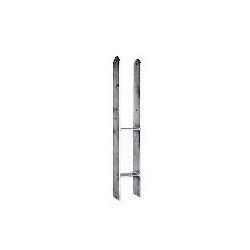 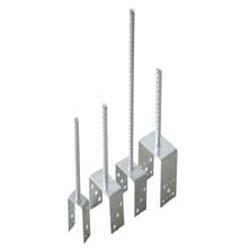 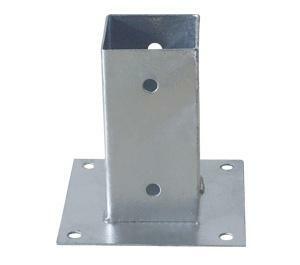 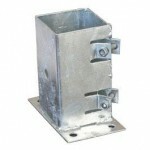 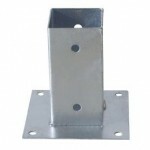 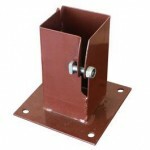 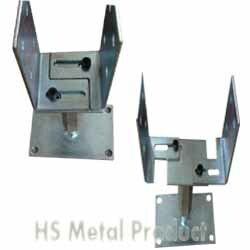 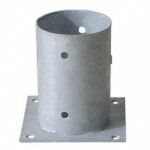 We are factory of post anchors, for small quantity, you may contact local store like Strongtie.